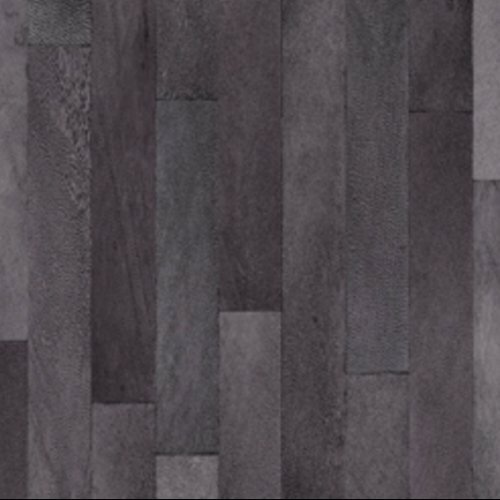 Whether you want something simple or something more aesthetic, or maybe you are just looking for some vinyl flooring ideas, we have you covered. 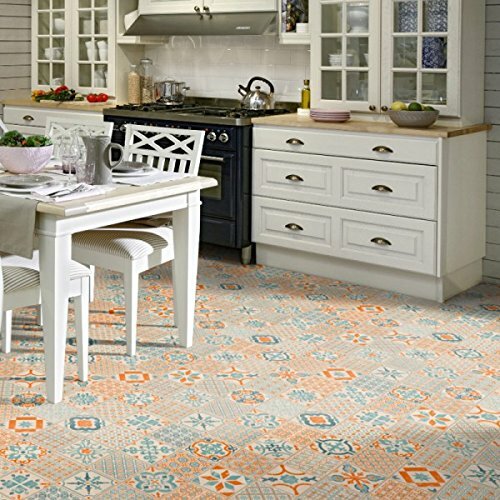 From the basics to the beautiful, our wide portfolio of vinyls will help you to find your ideal vinyl floor. 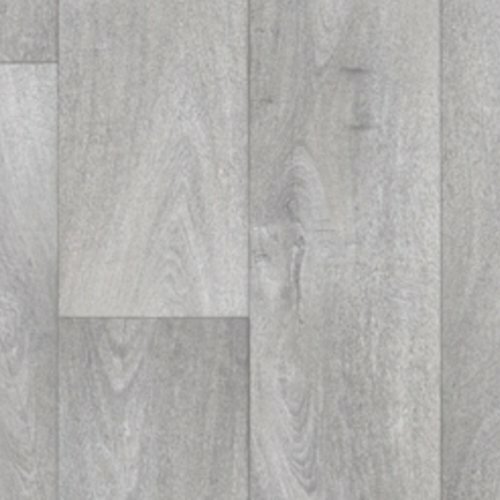 We have hand selected the best vinyl flooring ideas and projects from Amazon and put them all in one place; making it easy for you to find your best vinyl floor. 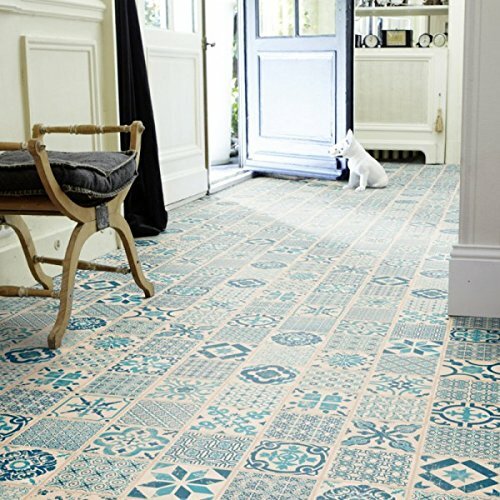 What’s so great about vinyl flooring? 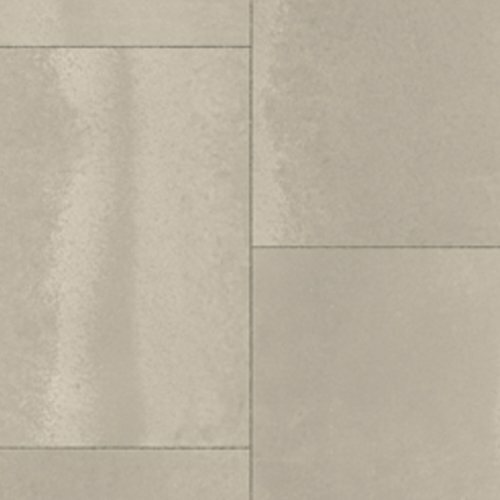 Vinyl is one of the easiest flooring options to clean. But that’s not even the best part. 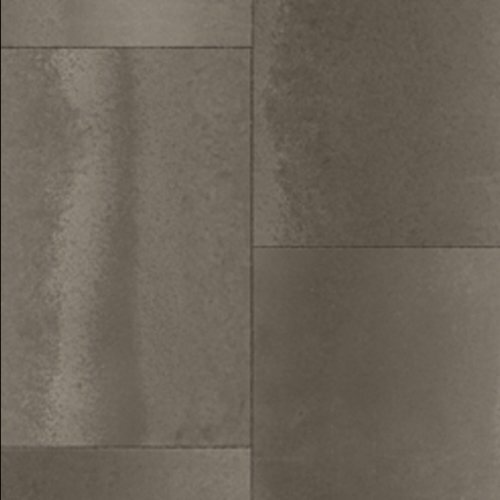 It comes in such a wide variety of textures, colours and styles that you will be spoilt for choice! Also, because it is water-resistant, you won’t have to worry about pesky water marks or stains. 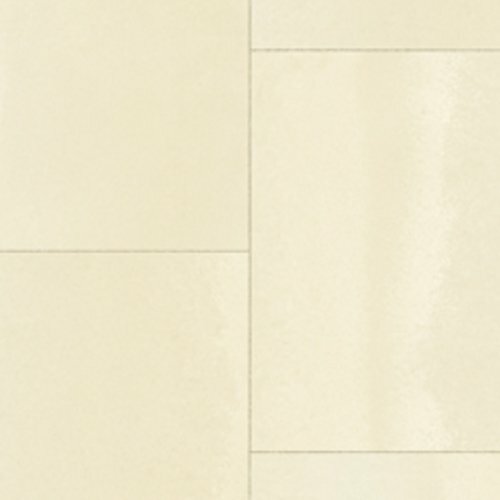 The best part is that you can use vinyl flooring in just about all areas of your home or office space. 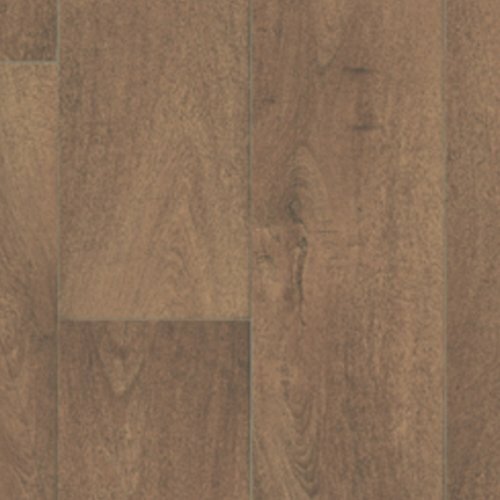 So take a look at our selection to find your ideal vinyl flooring option today.